Kyle promises to represent all clients honestly and ethically. 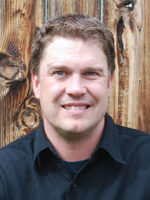 Kyle’s knowledge of real estate in the Flathead Valley is backed by a true love for the outdoors and the area. He is passionate and well informed about the market, which allows him to guide his clients into their dream home or commercial real estate. Call Kyle today at 406.871.4947. COLUMBIA FALLS — For more than a century, the mountains that surround the Flathead Valley have inspired legions, from artists trying to capture the beauty on canvas to teenagers sharing the scenery through the perfect Instagram filter. But a new report suggests Montana’s scenic wonders are worth a lot more than a pretty picture. 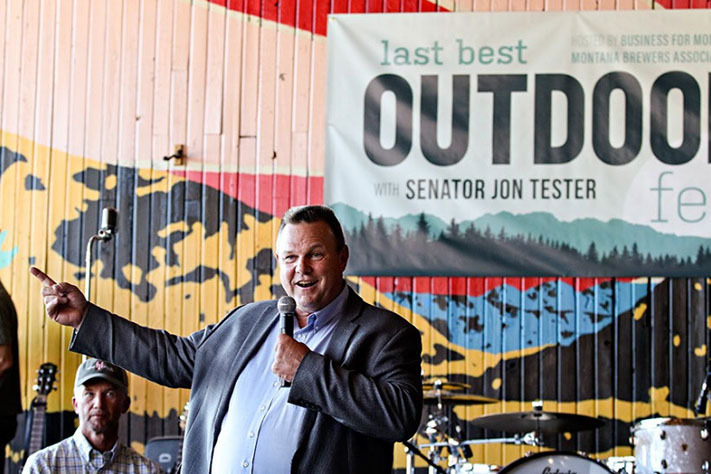 Tester was referencing data published in a report by Headwaters Economics for the nonprofit Business for Montana’s Outdoors. The report noted that some of Montana’s fastest-growing counties are also close to federally managed public lands. Between 2000 and 2015, five counties — Gallatin, Yellowstone, Missoula, Flathead and Lewis and Clark — were responsible for 75 percent of the state’s job growth. 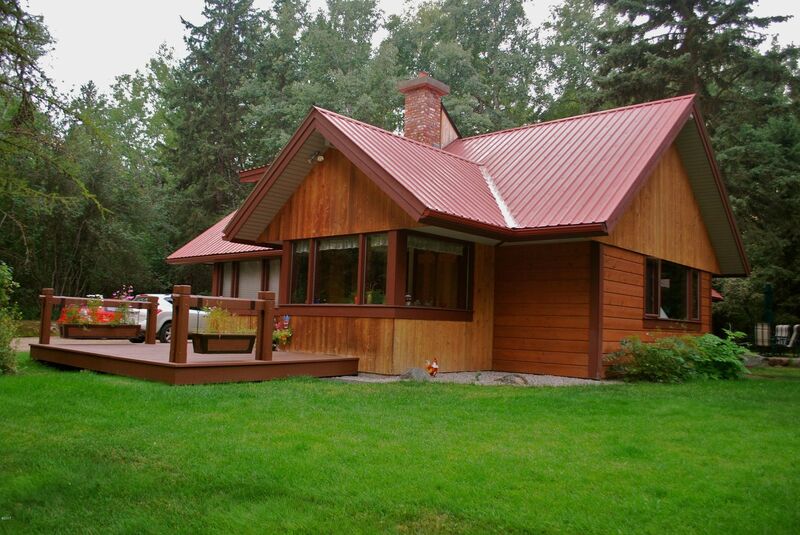 2500 square foot home in a stunning country setting on just under 5 acres, yet blocks from downtown Whitefish. The property is bordered by a 200 acre conservancy, protecting the views and privacy. This 3 bedroom, 2.5 bath home boasts craftsman details such as large picture windows to let in the natural light. There is plenty of storage and room to sprawl with a 1300 sq ft shop, as well as a barn with tack room ready for your horses, detached covered storage/parking and storage sheds. Take in the Whitefish Mountain Resort views~ A must see! REELS AND RAINBOWS EPISODE SEVENTEEN: OPEN ROAD See how Tom Jenni is casting a line into autumn in Montana. Run or walk in your favorite charity in the Fish 5K Color Run, a family event. After the race, enjoy a free breakfast and make plans to visit the 40 interactive nonprofit booths. Whitefish Chamber members and the public are invited to take part in an Open House & Workshop on Wednesday, September 13th at City Hall, to get a progress report on – and offer input to – the Whitefish Strategic Housing Plan. Set for 5-7 p.m. next Wednesday evening at Whitefish City Hall, Open House attendees will hear about the goals and objectives established by the Housing Plan Task Force, and the programs, projects and tools that have been identified to help tackle the housing shortage. They’ll also get an update on the work done to-date by the Task Force and its six subcommittees, and provide valuable input to the Task Force and consultants as they work to fine-tune the Plan prior to submitting it to the City Council in November. For more information, call the Chamber 406.862.3505 or visit www.whitefishhousing.com. Over the last 12 years, Flathead County’s median home price has been on average the highest of six western Montana counties. This week let’s take another look at how Flathead County’s home price trend relates to other counties in Western Montana. At the peak of the market in 2007, Flathead County had the highest median home price of any of the surrounding counties. Flathead’s median was 13 percent higher than Missoula County, 4 percent higher than Lake County, 13 percent higher than Ravalli County, 35 percent higher than Lincoln County and 45 percent higher than Sanders County. Over the last 12 years, Flathead County’s median home price has averaged 4.4 percent higher than Lake County, 44.8 percent higher than Lincoln County, 43.2 percent higher than Sanders County, 4.8 percent higher than Ravalli County and 1.6 percent higher than Missoula County. In the first eight months of 2017, Flathead County’s median was the 14.6 percent higher than Lake County, 73.8 percent higher than Lincoln County, 50.9 percent higher than Sanders County, 3.8 percent higher than Ravalli County and 1.9 percent higher than Missoula County. Of these six counties, Flathead County had a 7.8 percent increase in the median home price in 2017, which is higher than any of the surrounding counties. Lake County has had a 5.9 percent decline, Lincoln County has had a 12.3 percent decline, Sanders County had a 2.1 percent increase, Ravalli County has had a 6.6 percent increase, and Missoula County has had a 5.2 percent increase.